1. Help in diagnosing a new eye condition and in deciding whether a specialist referral is required. 2. 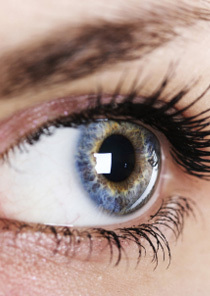 Further information about a known or established eye condition. - Cataract surgery - micro-incision, sutureless phacoemulsification-technique surgery using state-of-the-art equipment. Day case, no-needle, local anaesthesia surgery provides faster recovery. - Eyelid, oculoplastic and lacrimal surgery - all aspects of eyelid disorders; specialist cosmetic eyelid surgery; tear duct problems causing watering.